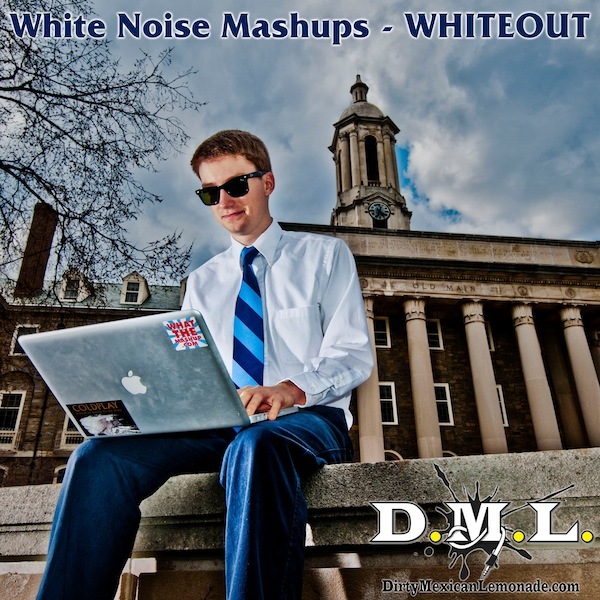 A Penn State sophomore who goes by White Noise…his real name is Mike McCourt has just released a new mashup mixtape called WHITEOUT. There are plenty of Penn State inspired music flying around including “white and blue” songs inspired by “black and yellow”. So we suggest you add this to your play-list of Penn State music. A must watch music video: Maserati Mo's "White and Blue"